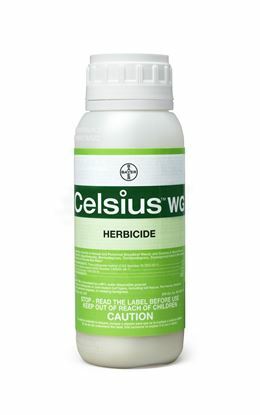 Waterproof pesticide dust. 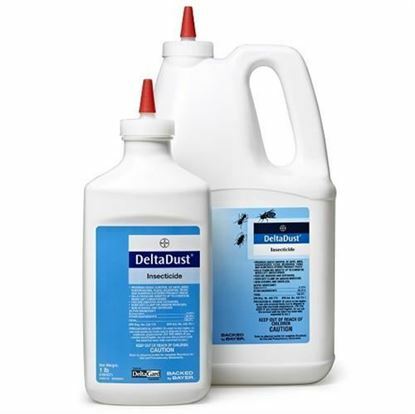 Wont absorb mositure or clump. 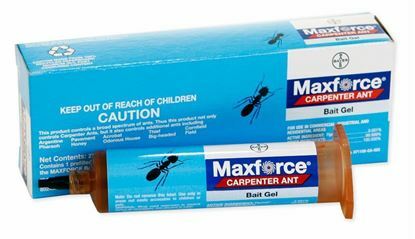 Fast control of carpenter ants – see results within 3 to 5 days. 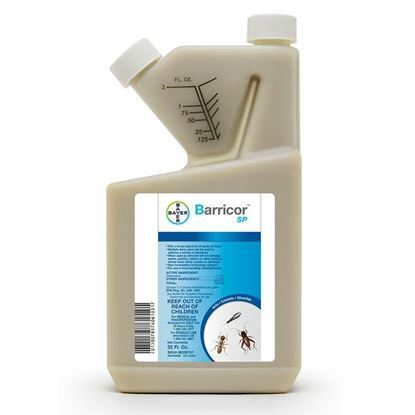 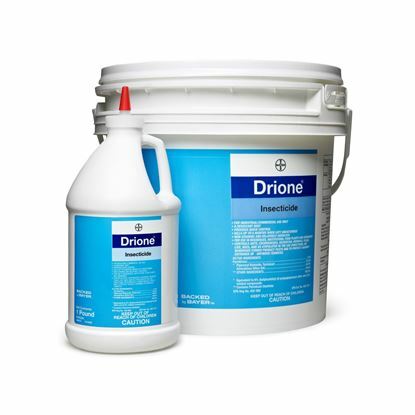 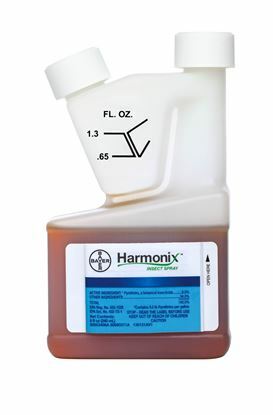 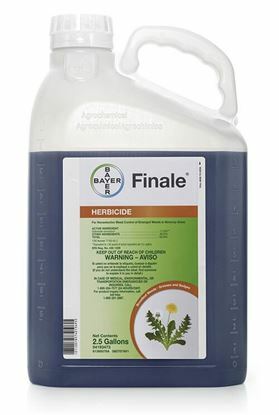 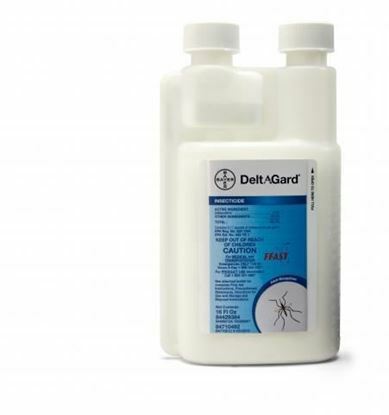 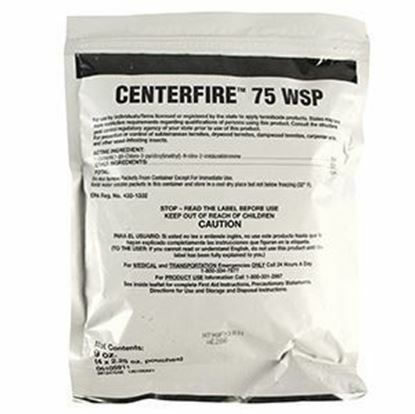 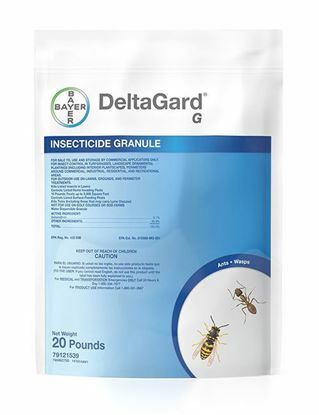 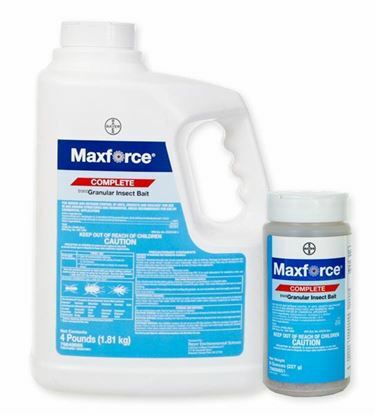 Quick control solution kills entire ant colony - see results in 3 - 5 days. 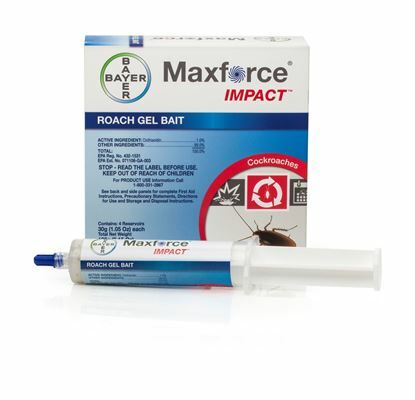 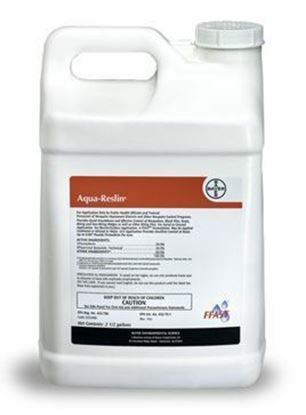 Dual action formula kills roaches by ingestion or contact. 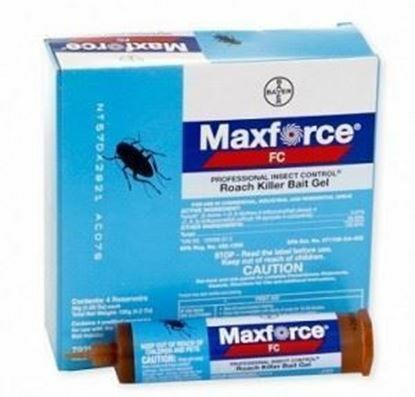 Kills both normal and bait averse roaches. 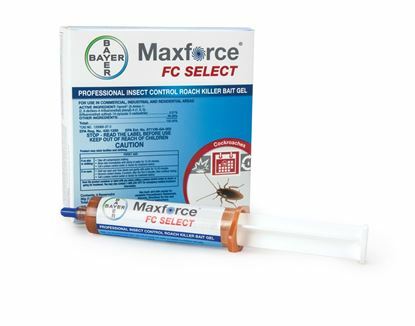 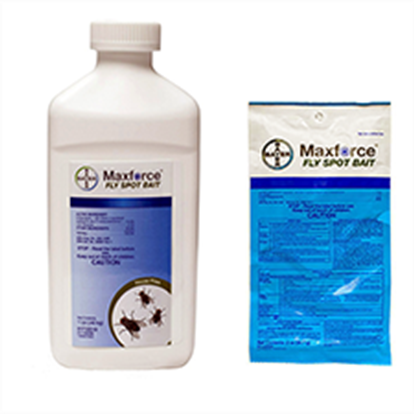 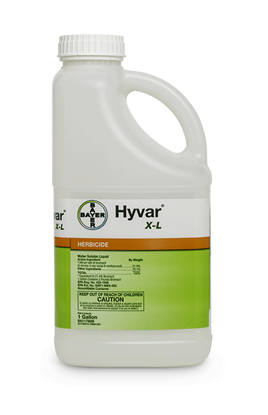 Indoor/Outdoor fly control kills flies in 60 seconds or less. 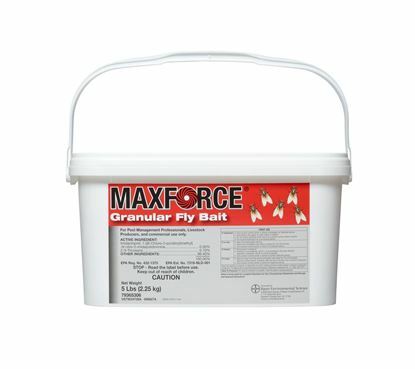 Kills flies for up to 30 days. 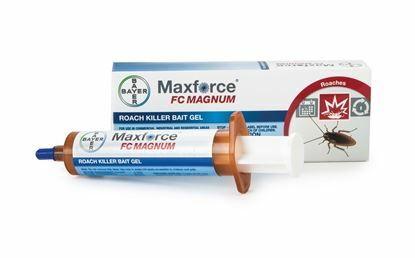 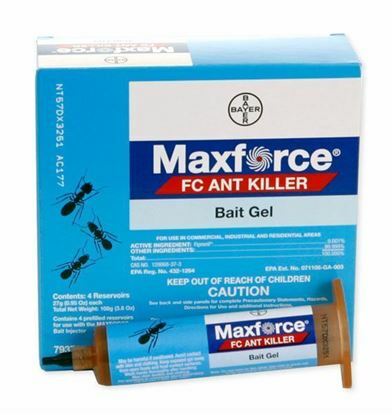 Roach gel bait designed to combat aversion. 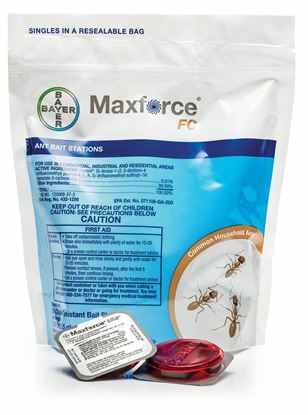 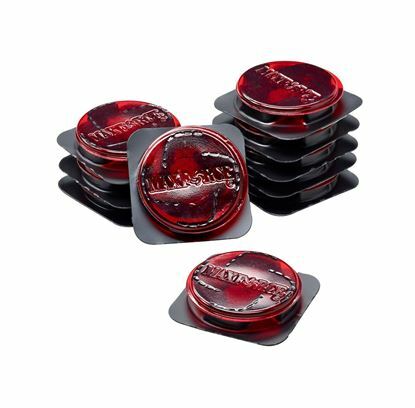 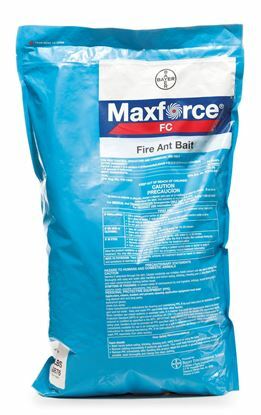 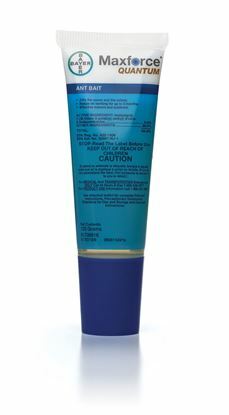 Extend control ant bait stays attractive to ants for up to 3 months.